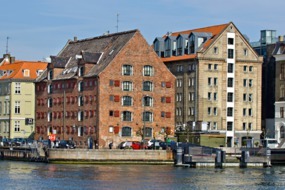 Wonderful Copenhagen is the perfect city to explore on foot, by bicycle or by water. 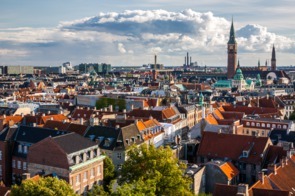 Visit the bustling wharf at Nyhavn, enjoy the palaces, galleries and museums, wander through the amazing Tivoli Gardens, and if you have time, make the most of Copenhagen’s gastronomic revolution. The historic harbour city of Tallinn in Estonia is really quite captivating. 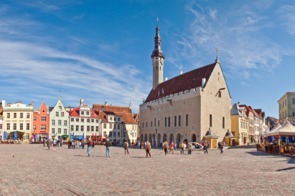 Just the perfect size to explore on foot, its medieval (and UNESCO listed) town centre, with its cobblestone streets and a busy Town Hall Square, is the perfect introduction to Estonia’s rich history. 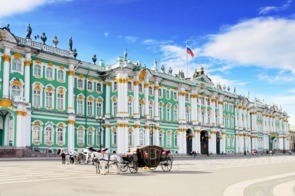 Lovely St Petersburg, the jewel in the crown of Baltic cities, features so much to see and do, with its high art, lavish architecture, dramatic history and rich cultural traditions. An extraordinary wealth of treasures sit alongside historical tales which will captivate and intrigue you. 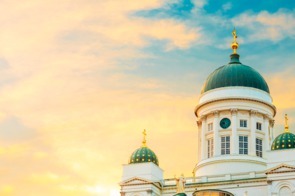 Finland’s lovely capital Helsinki is a maritime city, with the sea on three sides and almost 100 kilometres of shoreline, as well as around 300 islands. Its contemporary architecture and focus on modern design sit surprisingly well alongside its four hundred year history. 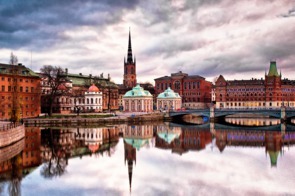 The buzzing city of Stockholm is the capital of Sweden. 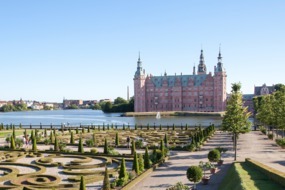 Many sights will delight; the busy waterfront, the cobbled streets in the Old Town, and the museums, palaces, gardens and galleries. And of course, just 20 minutes away, its archipelago of 30,000 islands offers a totally different experience. 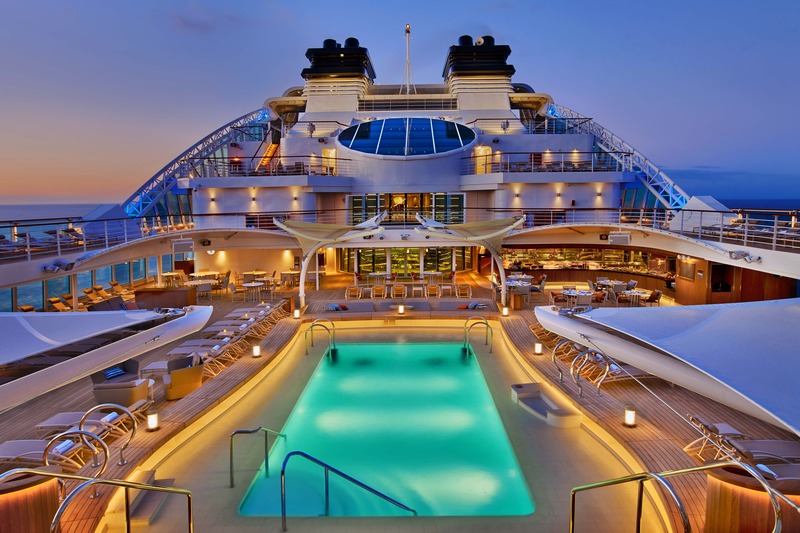 Once again Seabourn leaps ahead, expanding the most modern luxury fleet with the innovative Seabourn Encore and Ovation. 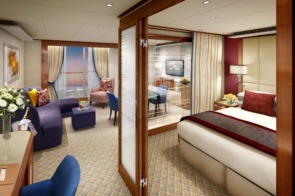 When Seabourn introduced the three sisters, they changed the face of luxury cruising. 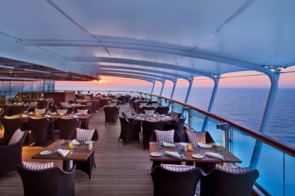 Seabourn Encore and her sister Seabourn Ovation, with 604 guests on board, take things a step further, with lots of new thinking and special additions, continuing Seabourn's magical ability to surprise and delight. 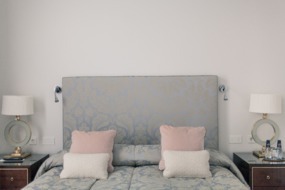 The contemporary décor appeals to a sophisticated and cosmopolitan crowd. 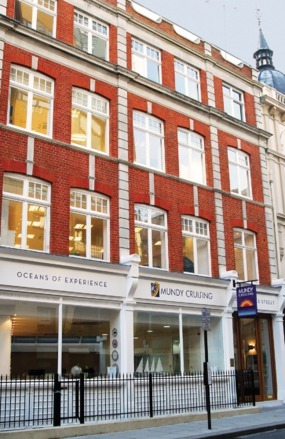 With lots of outside space, you can enjoy an al fresco experience if you choose. Lovers of classic hotels should stay at The Grand Hôtel, which is situated in the best waterfront location imaginable. 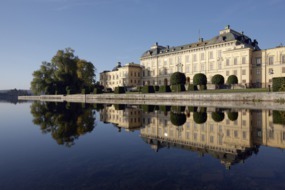 Visit Drottningholm Palace, Sweden's best preserved royal palace, constructed in the seventeenth century and a UNESCO World Heritage Site.